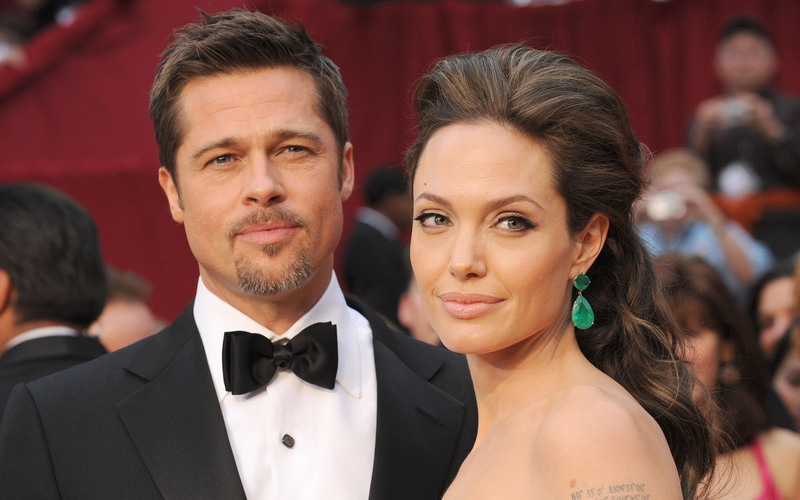 Whether you’re keen on dwelling on celebrities or not, when a popular power couple like Brad Pitt and Angelina Jolie split up, you can’t help but have an opinion about it. Their lives have always been in the spotlight, and we simply can’t ignore it. But instead of gossiping, is there something we can learn from the entire situation? Of course there is! We decided to stop feeling sorry for them, and instead draw five life lessons from their situation that will benefit all of us. Celebrities are just as a human as we are. Although their relationship seemed ideal to the masses, outsiders like us who don’t know a thing about their lives behind closed doors are easily fooled by glossy images of the smiling couple. They aren’t perfect, and can sometimes face failure too. So many of us idolise celebrities, and compare our lives to theirs. We always seem to believe we can’t be happy in our mediocre lives when, in fact, superstars aren’t guaranteed happiness either, and they sure don’t live in a Disney fairy tale. They live in the same world as we do, so they are susceptible to ups and downs just like the rest of us. We all know this one couple, the epitome of an OTP. They look like they’re going to stay together until death does them part. Heck, they look as enchanting and perfect as a bouquet of flowers. But of course, flowers can wilt too. And no matter how strong those couples seem on the outside, you can never predict the future. 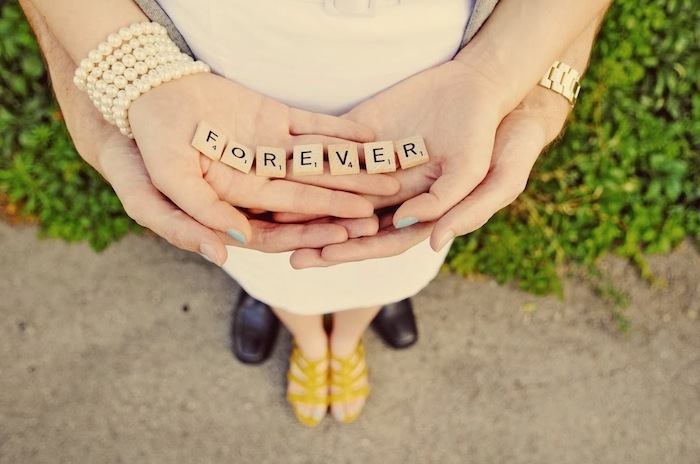 Almost nothing lasts forever, and that includes marriage. Marriage is hard, and it takes a lot of effort and time to keep it alive. They can fall apart due to circumstances you can’t control. Brad and Angelina seemingly had it all, but all the wealth and popularity couldn’t help them achieve that happily ever after. We were all shocked by the fact that Hollywood’s “it” couple was separating. One moment they’re the most idolised couple of all time, and the next, they’re divorcing? It’s almost as if we’ve been deceived. But we weren’t. They were in love, but now that their relationship has run its course, they’re parting ways. It’s as simple as that. No muss, no fuss. What’s important is that they cherished their relationship, and savoured each moment they spent together, without thinking about the “what ifs”. This may be the most important lesson we learnt. Despite their 500 children, they chose not to stay in an unhealthy relationship that may eventually ruin the family, and end up affecting the kids negatively. It’s true that kids suffer when their parents split up, but sometimes parting ways is the lesser of two evils. And besides, it can prevent more suffering in the future. The fact that Hollywood is full of beautiful people getting married, as well as getting divorced, is proof enough that we shouldn’t measure our own relationships to that of celebrities, no matter how perfect they may seem. Unfortunately, many youths still idolise them, and try to recreate and emulate those seemingly ideal relationships. Well, we’ve got news for you: We don’t know what goes on when those celebrities leave the red carpet, so we shouldn’t tailor our lives and expectations according to what we see on our screens. What have you learnt from the whole Brangelina situation? Share with us!